Race Proven. All leather and kevlar armour. Close fitting, extra leather patches where you need them. 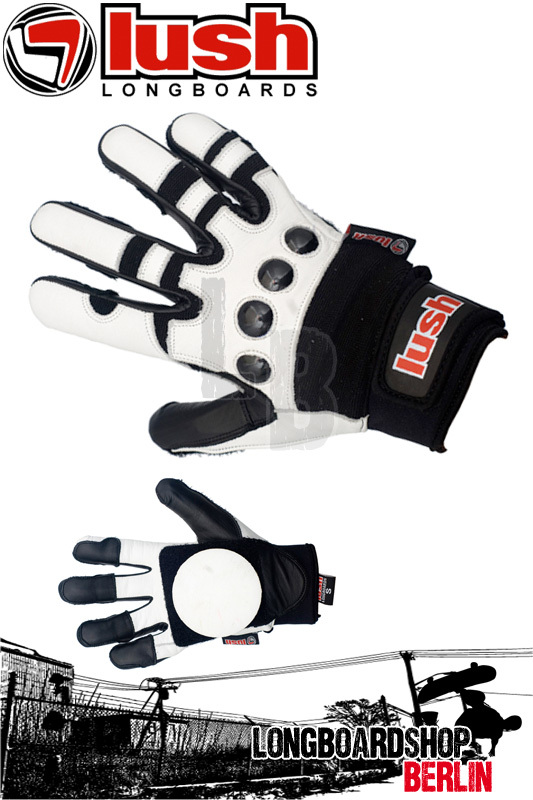 An emphasis on comfort ensures a versatile and superior glove design.